We pick you up at around 15:30 to 1600, Discover Dubai in half-day. 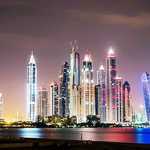 The best of Dubai sightseeing tour with an expert guide. 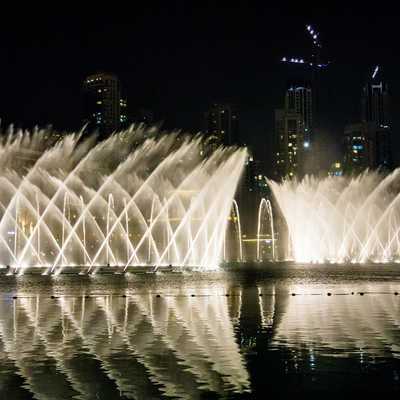 Traveling by comfortable coach or minivan, take in Dubai’s top landmarks and tourist point. 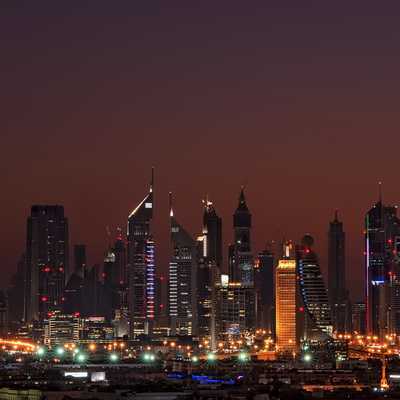 Dubai has a beautiful view, as the sunsets the sky gaze out with stars and the lights glow in the night, which you cannot miss. Exploring beautiful beaches, luxurious hotels and shopping malls, fascinating heritage attractions and a thriving business community, Click pictures with Burj Al Arab in the background, Next come to Burj Khalifa, worlds tallest building and much more. Dubai sightseeing at its easiest and best! Pick up is done from various designated locations and hotels. 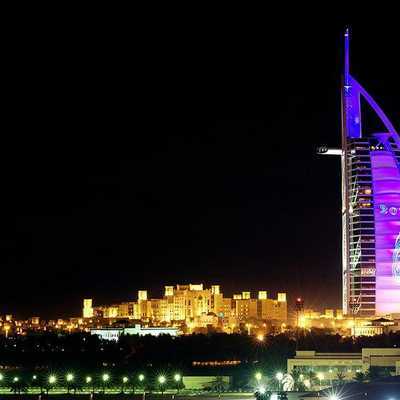 You would get a chance to see the Burj Khalifa with amazing lights featuring in different colorful theme. 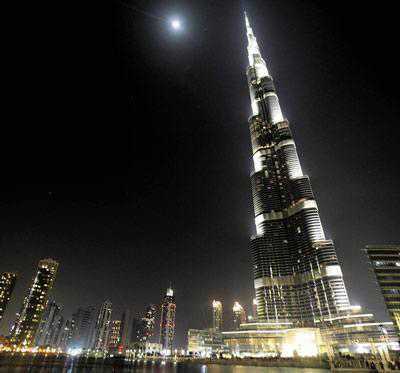 one of the most beautiful sights of Dubai beside the Burj Khalifa which is the world’s tallest tower. 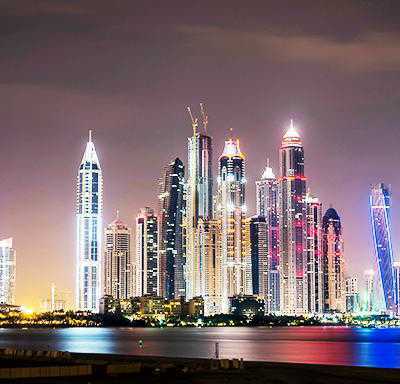 Also you would enjoy the scenic views of the so called famous ‘8th wonder of the world’ - The Palm Jumeirah Island along with the Atlantis ,Souq Al-Bahar, an Arabesque shopping entertainment and dining destination located in the heart of Downtown Dubai and is an all in one combination of culture and heritage. 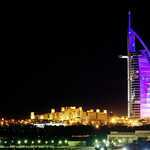 Next we will be heading towards Burj Al Arab, which needs no description and is famed as the World’s only 7 star hotel. 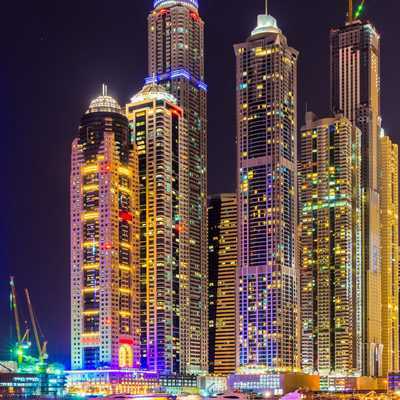 Then is the Madinah Jumeirah while returning back to the designated dropoff, the car drives you through Sheikh Zayed Road which lights up at night, it is the highway that connects to all 7 emirates. Later on you are dropped back to the given locations. Booking can be made through our website and prices include transfers. The online payment system is available for your convenience and this tour is suitable for all ages. Cancellation charges are applicable and seating is based on availability. All vehicles are properly insured as safety is our main priority.